And yeah, the keetorange sticks out quite a lot. A white head and some more mata red to make the wings and weapon not stick out so much might be a good idea. Lower legs are maybe a bit gappy from the sides (but that really is a minor thing). And maybe the way the wings are built isn't... ideal. Definitely works, though. Seems like all you need is to throw more Keetorange on ther and everyone wins! 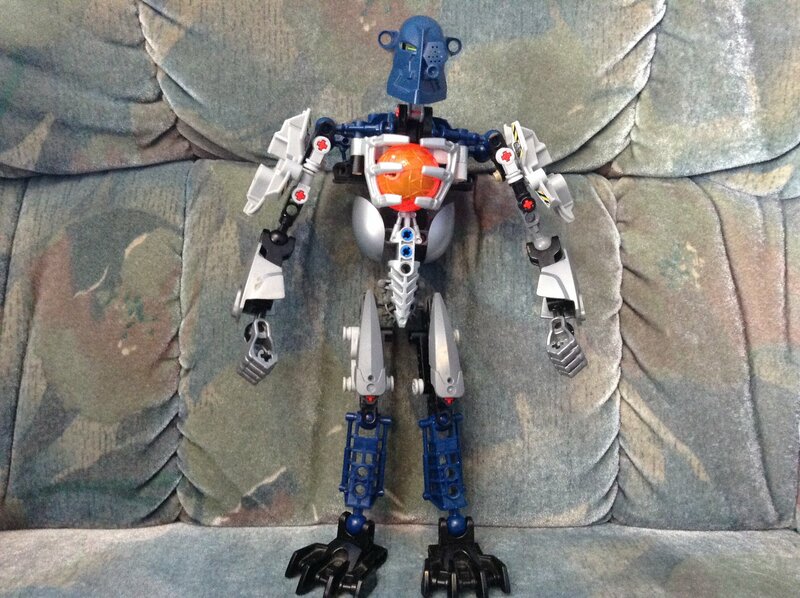 Ok, so I’ve decided to keep Photez as my self-moc, and start a new figure for the project. His colour scheme is White, Teal and a very small amount of black. Also, he will have four arms. Sound ok? 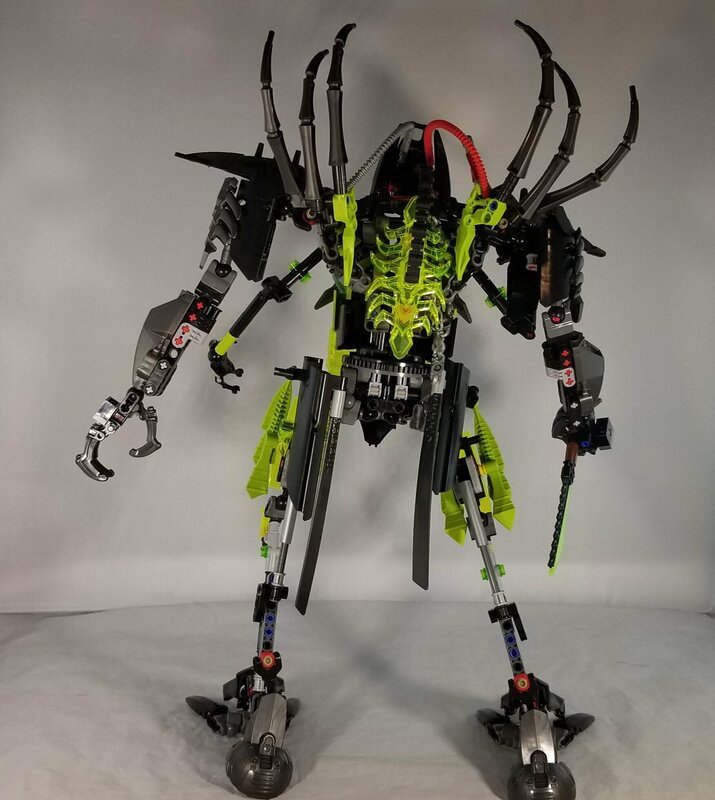 Personally not a huge fan of four-armed Makuta, but if you want you can definitely go for it (after all it wouldn't be the first four-armed Makuta). Sounds good otherwise. Reminders again - as usual, everyone mentioned, please give this post a like to signal you're still active. Those who don't do this will be removed from the list by the end of the month. This is what I have by now. Anything I should add or change? The torso; Tridax Pods wouldn’t have been invented yet. 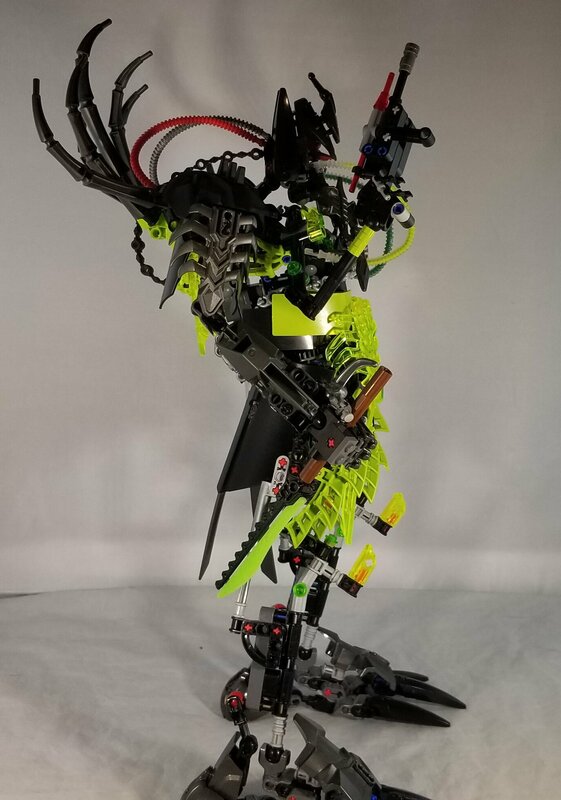 I also feel the limbs are a bit basic. There is something odd with the proportions... I can't put mymfinger on it. Anything I should add or change? Broader, longer, more complex legs. And the arms could also still use some work. I'd also either use the pin holes on the mask for something or use a different mask. Torso seems alright although a little triangular. 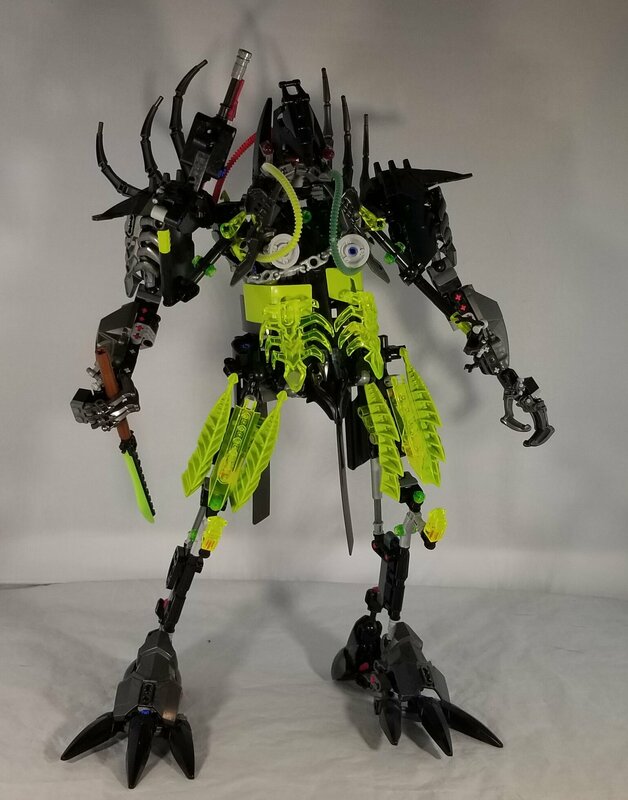 can I have that final makuta? You can! I'll put you on the list. Make sure to read the rules in post 1 if you haven't already. You still around? Because you didn't give feedback yet this month. Also keep in mind your MOC is due in the first half of April. All Makuta are currently assigned. @Gilahu, I have failed you. 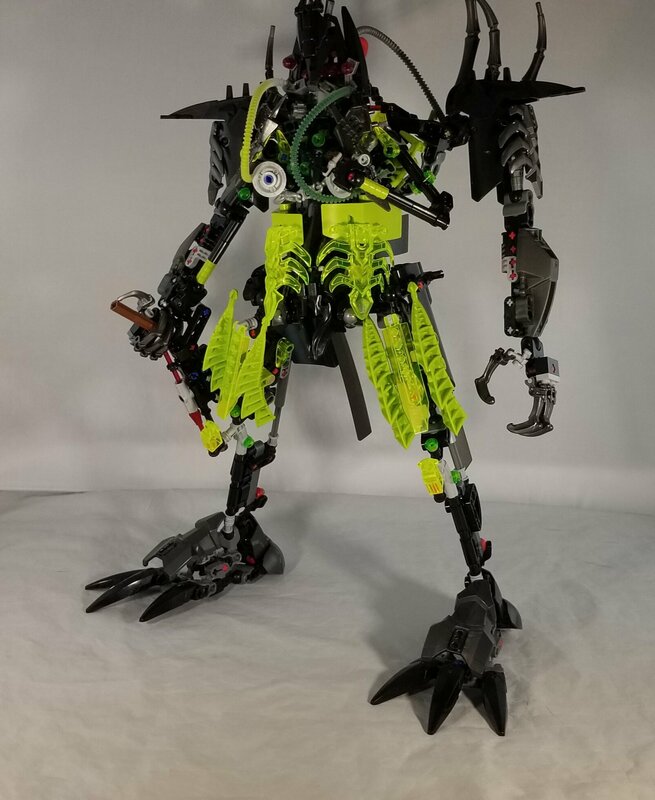 I cannot do the Makuta anymore, you can consider me out. I hope the project will be finished soon. Oh my gosh... This is taking way too long. I just can't get anproper light to take the photos. I might be able till the end of the day, tho. 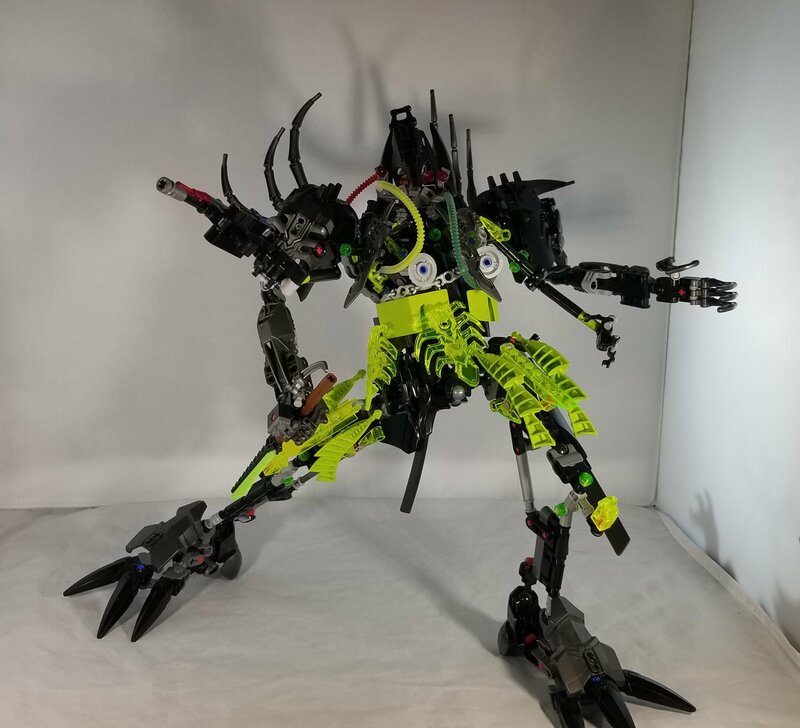 Sorry about that; I'll definitely have my Makuta ready before the deadline! I'm very happy this project is still alive and thriving. Time again for the reminders - as usual, everyone mentioned please give this post a like to signal you're still active - everyone who doesn't will be removed from the list by the end of the month.